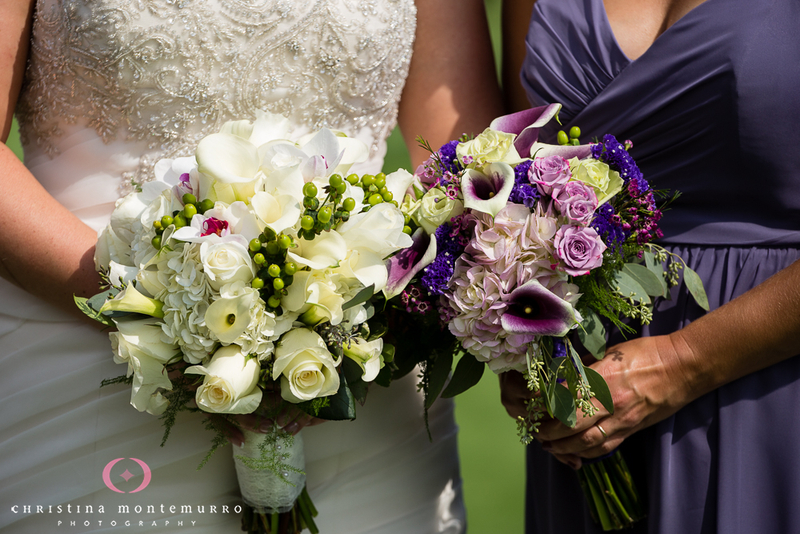 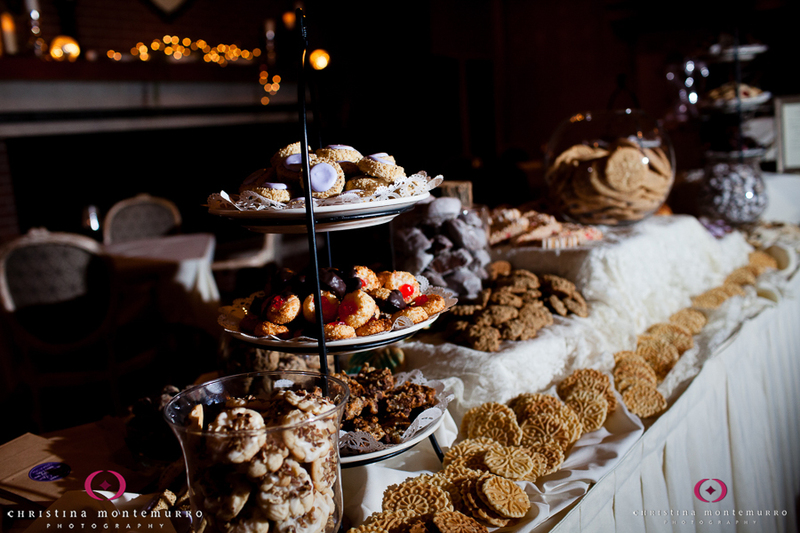 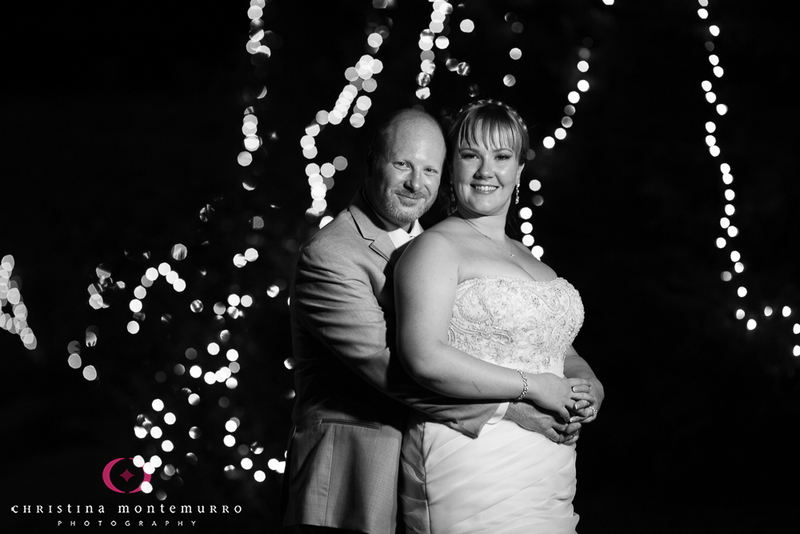 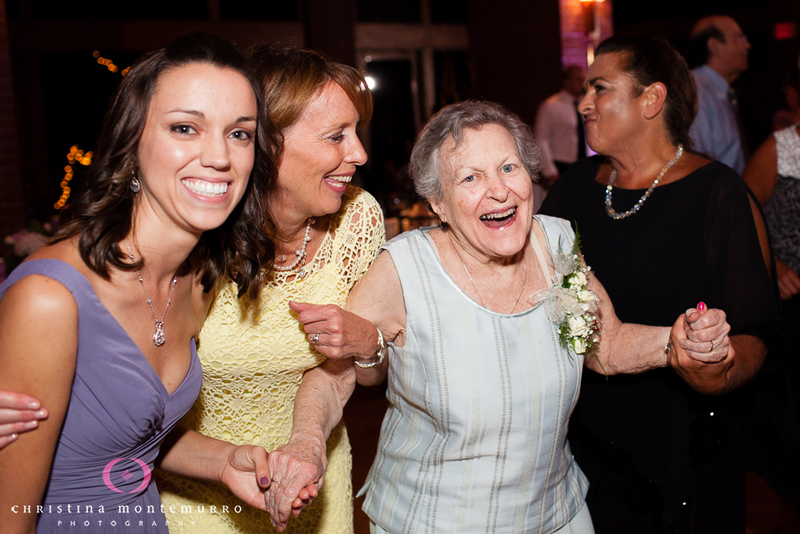 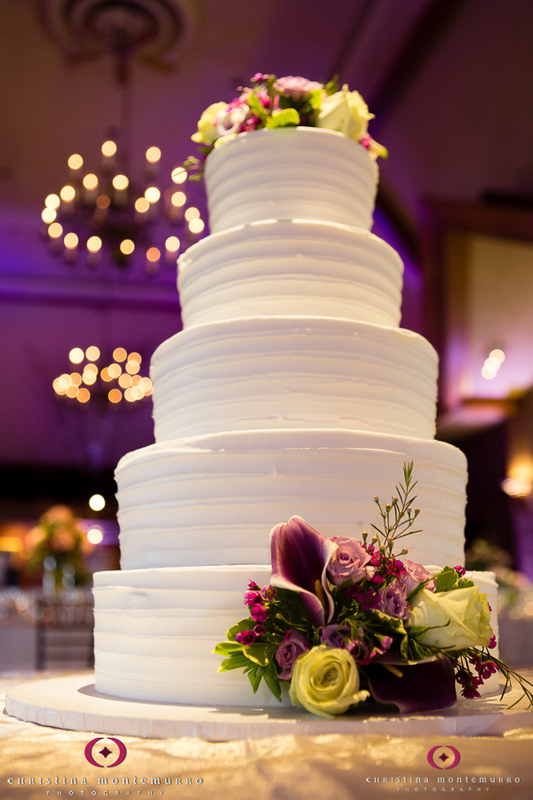 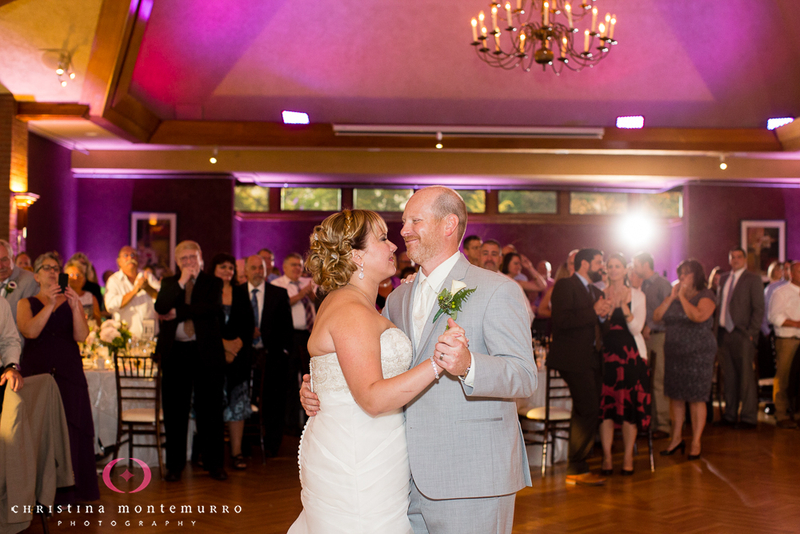 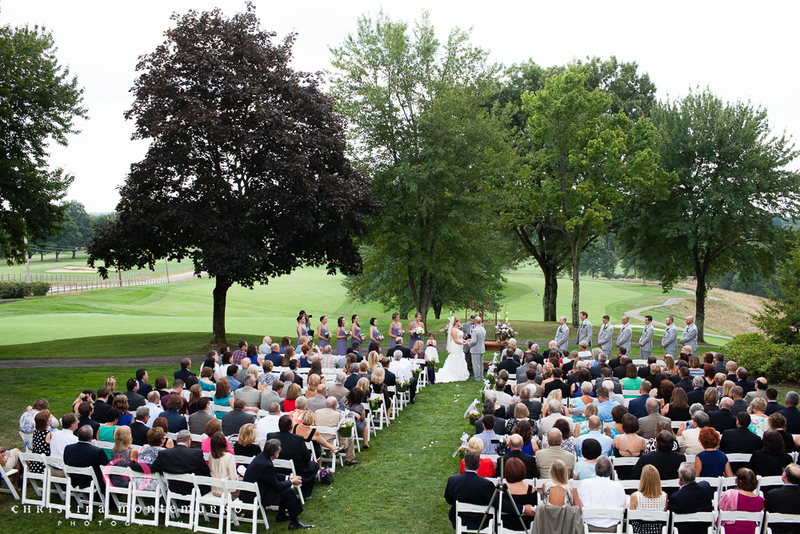 What’s to Love about Edgewood Country Club weddings? 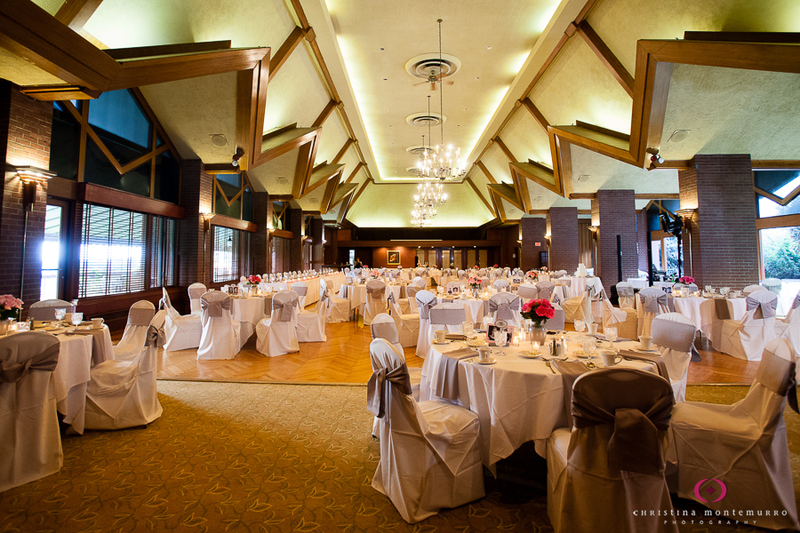 This is a beautiful country club! 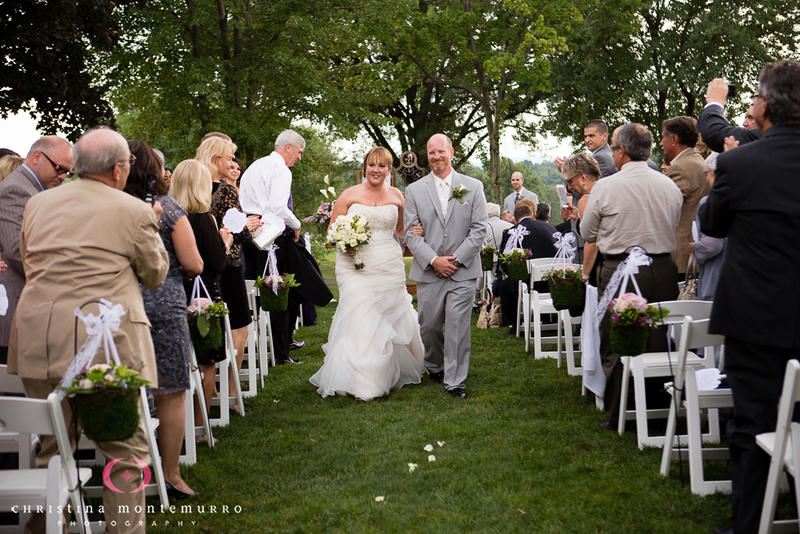 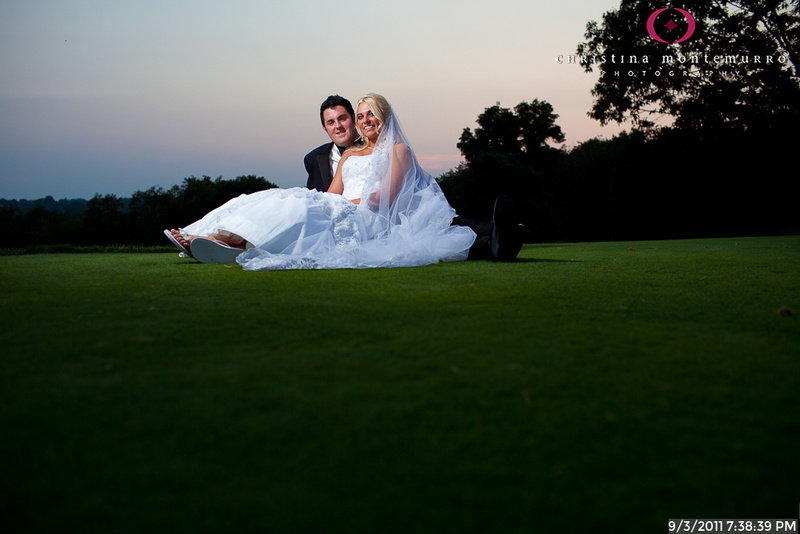 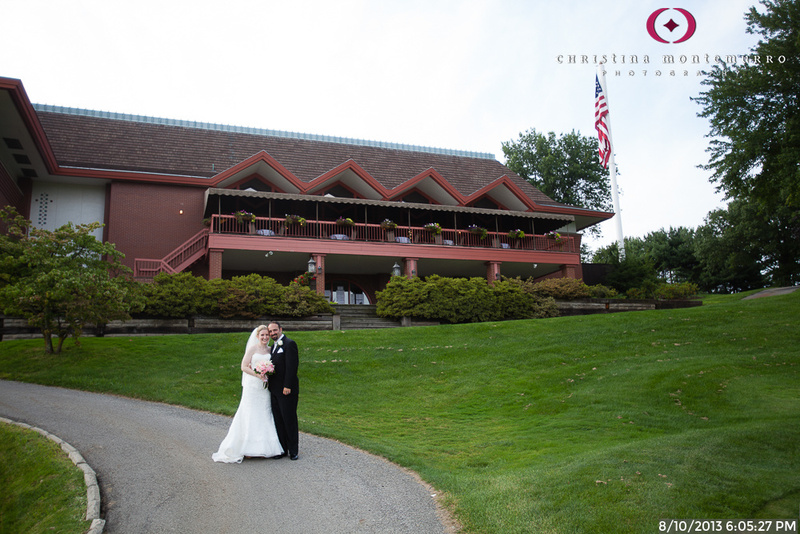 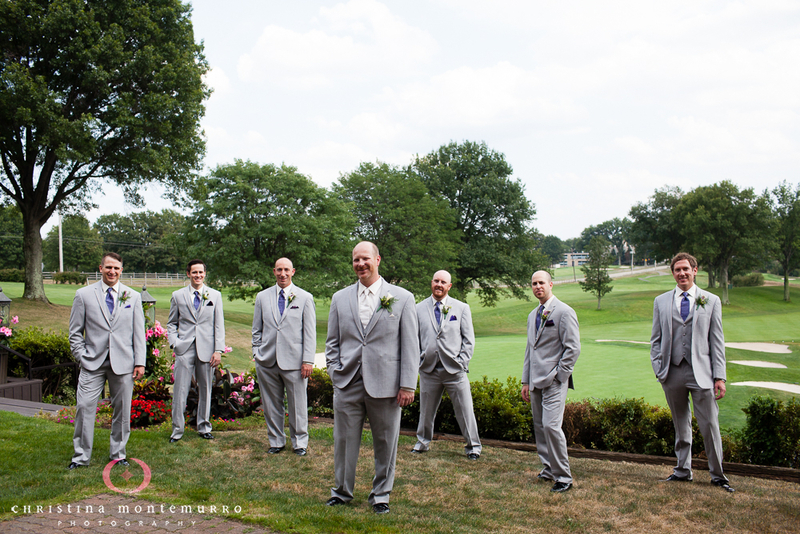 Brides and grooms have access to the grounds outside the clubhouse, overlooking the golf course. 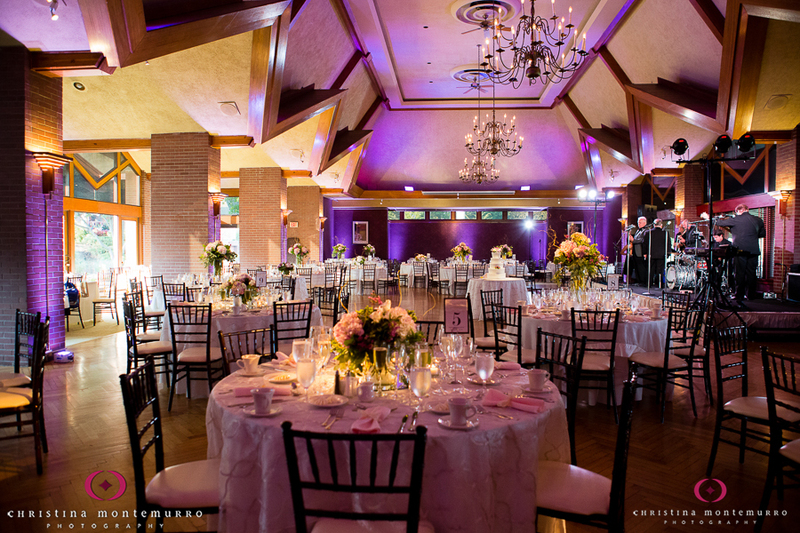 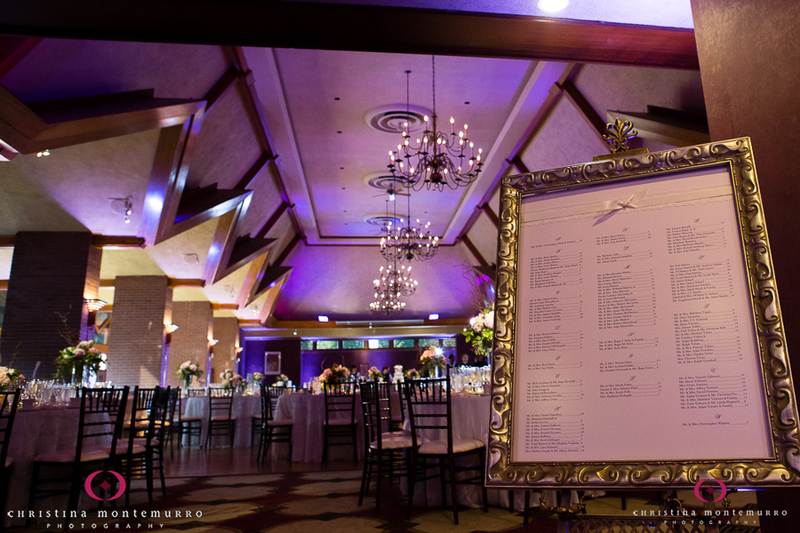 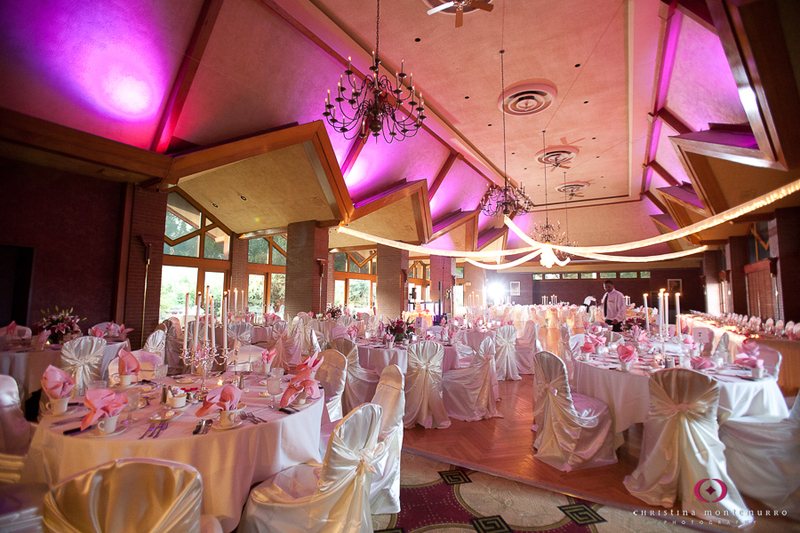 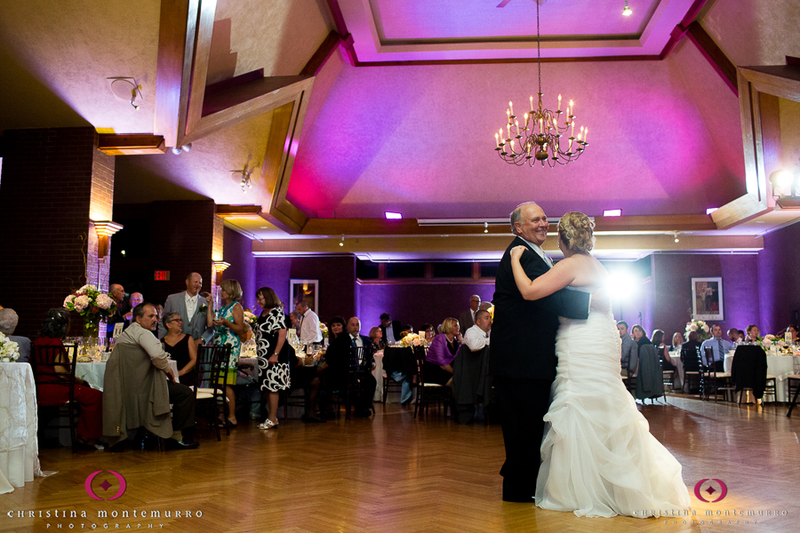 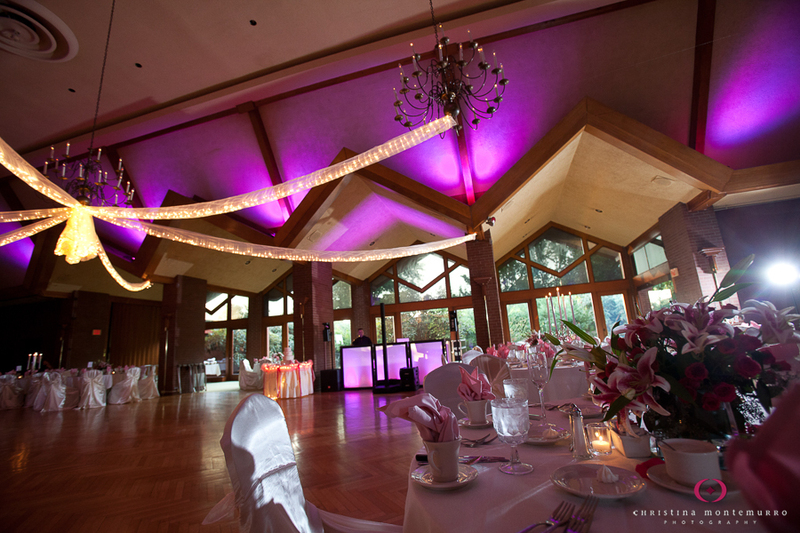 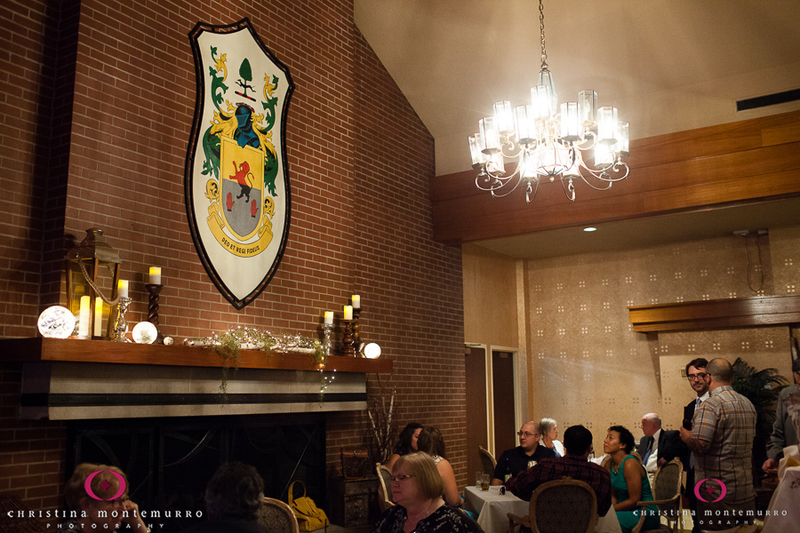 The ballroom features a high, vaulted ceiling, and a terrace right outside so guests can step outside for fresh air.